Britt and coffee were made for each other. Our Costa Rica & Peru coffees are characterized as being bright, clean, balanced and highly aromatic. 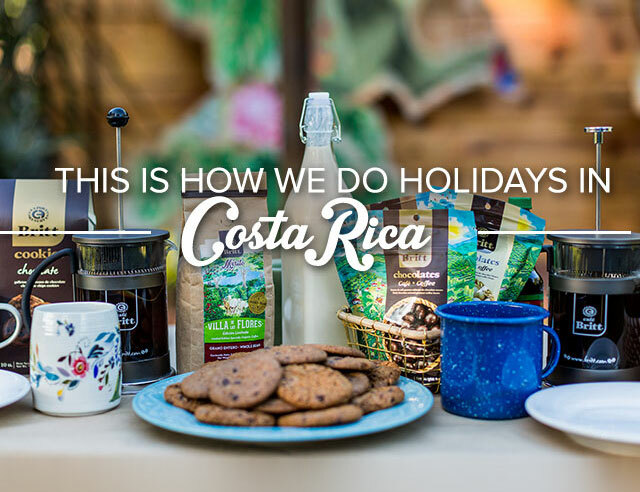 Costa Rican beans offer a very consistent flavor. It is lucky that our land offers the perfect combination of environmental factors for growing the best coffee beans. But, it is thanks to the hard work of experienced and passionate people that we make the most of what Mother Nature has offered. Peru is known for its rich history, the mighty and mystical Andes mountain ranges, the colorful markets, music, diverse cuisine and superb coffee. Café Britt’s coffee experts work closely with Peru’s own to supply you with an ideal sampling of fine Peruvian coffees. Mexican coffee is grown in a number of areas, mostly along the southern part of the country. The geographic differences of the various regions produce variable characteristics in the coffee bean and its flavor. Overall, Mexican coffee is thought to be delicate in body with a dry, acidy snap. 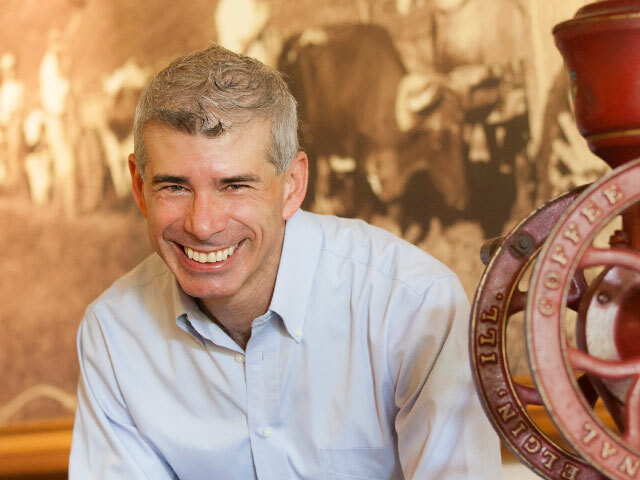 What are the factors that come together to create the perfect cup of coffee? Of the two types of coffee beans, Arabica are the premium beans with the best flavor. They are more temperamental and take longer to grow but produce a superior bean. Costa Rica is the only country where it is forbidden by law to grow lesser quality coffee beans. 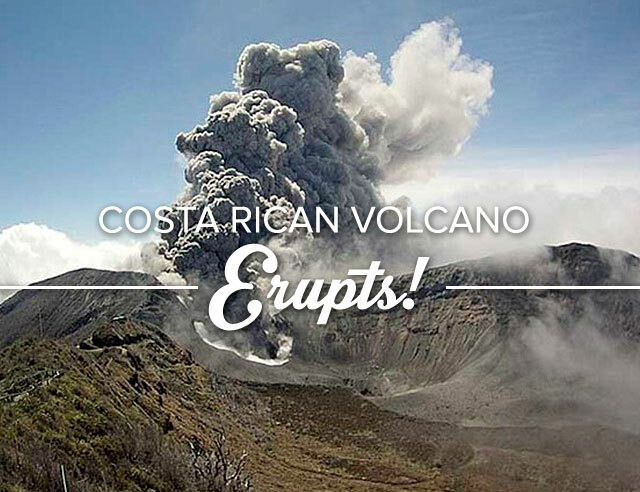 Over the past millennia, volcanic eruptions have spilled rich minerals into the soil making it extremely fertile. Enriched by volcanic ashes, the soil also has a slight degree of acidity. This promotes a good distribution of the coffee plants’ roots, which in turn retains humidity and facilitates oxygenation. These characteristics invigorate the plants and contribute to their high quality beans. Coffee is not the only thing that thrives in the volcanic soil. The rich terrain offers a home to many plants and trees. The trees create homes for tropical birds and animals and also play an important role in creating the best tasting coffee. Shade grown coffee takes a bit longer to ripen which creates a better taste and more complex flavors in the bean. Costa Rica mountainous volcanoes offer another important characteristic for coffee growing – high altitude. At over 4,000 feet (1,200 meters), the high altitude of the Central Valley causes beans to mature more slowly creating a harder, less porous bean. Hard bean coffees have higher acidity – a quality that brings out the coffee’s greatest aromatic features. he beans for this excellent blends are grown in the Best Coffee Regions in Peru. One of these regions takes its name from the Chanchamayo River, which begins in the Andean Sierra and flows northwards, becoming the Perene River. The high altitude and climate here provide the perfect conditions for a mellow, lightly floral coffee with a clean, fresh finish. Mexico Coffee bushes are cultivated above 1200 meters under the protective shade of taller trees. During the rainy season, the coffee plants are treated to moisture from the Pacific coast while humidity from the Gulf of Mexico benefits the flowering coffee bushes from March to May. 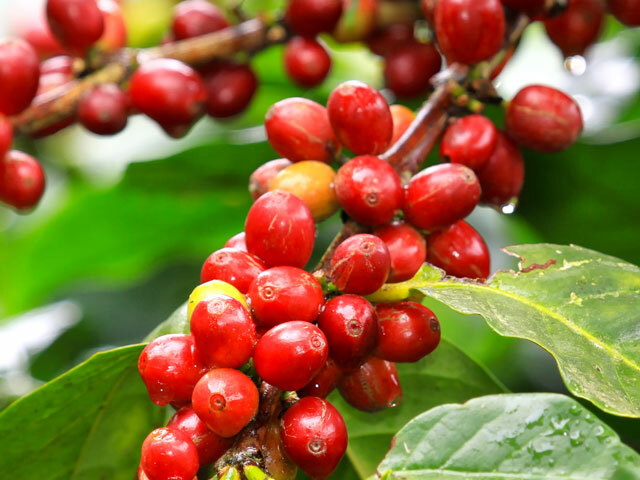 These blessings from Mother Nature are essential for producing a clean taste and best quality coffee beans.